A massive time trial ride put Valerio Conti within touching distance of the stage win in the Vuelta a San Juan and moved him to third overall. 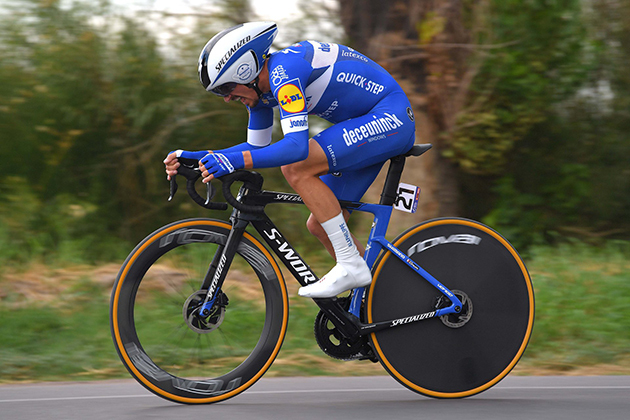 The Italian could only be stopped by Julian Alaphilippe (Deceuninck-Quick Step), 12 faster over the 12km stage around Pocito at 13:41. Julian Alaphilippe was the fastest man in stage three. 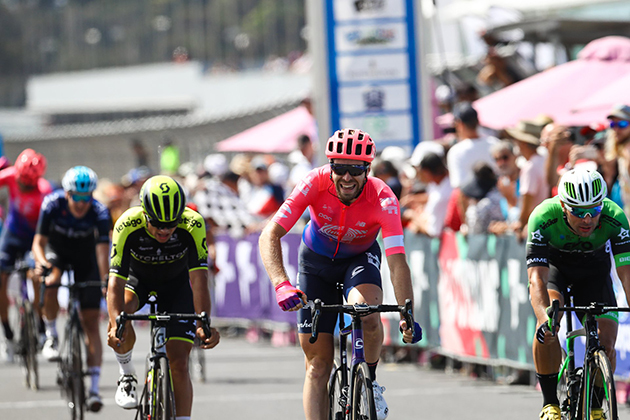 Fernando Gaviria, the leader over the last two days also put in a good ride to finish sixth at 21 and Swiss Tom Bohli slotted in eighth at 26. He sat in the hot seat for much of the afternoon. Thanks to their rides, the UAE leads the team classification by 41 seconds over Team Bora-Hansgrohe. 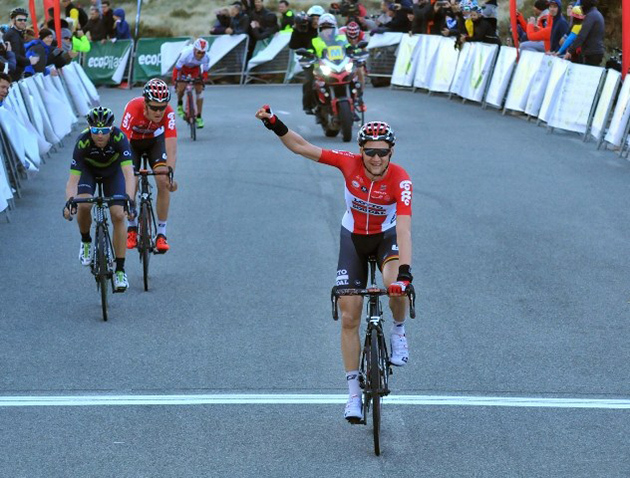 “I believed in it, but I came across one of the strongest riders in the world over short and powerful stages,” Conti said. Alaphilippe is taking advantage of very good form at the moment, I can only compliment him on his win today. The Vuelta a San Juan tomorrow will cover 185.8km in its fourth stage, San José de Jachal to Villa San Agustin. On tap: three climbs early on and a long descent towards the finish that should suit the sprinters. Tim Wellens wins the third stage of the 2017 Challenge. McLay held off Kristoffer Halvorsen (Team Sky) and Wouter Wippert (EvoPro) to climb to the top step of the podium. With the stage win came the yellow race leader’s jersey.